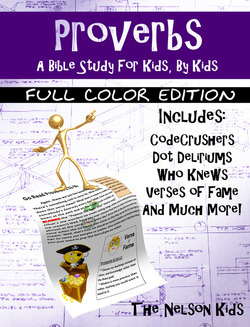 The answer key to the entire Proverbs Bible Study is now available! Click below for a free download of the PDF. If you have difficulty accessing the file or anything else we can help you with, feel free to contact us, and we will try to get back to you as soon as possible.